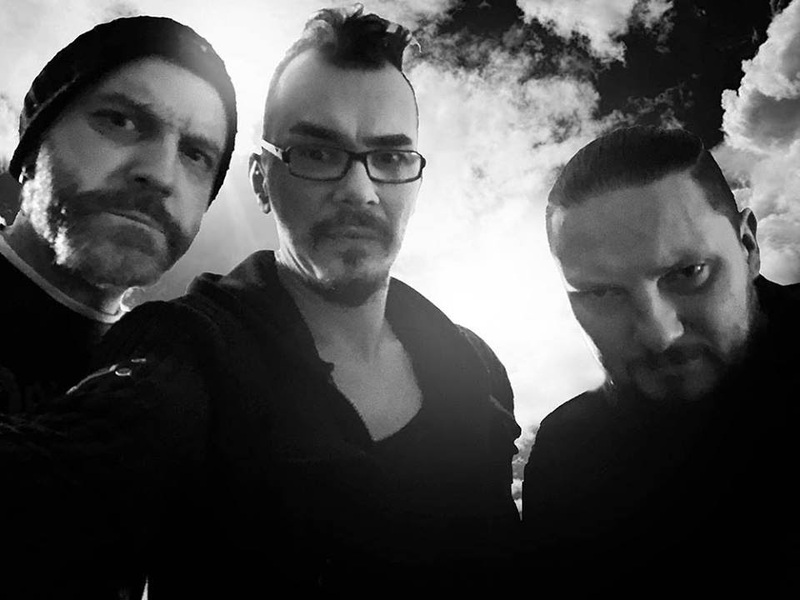 Dimmu Borgir Drummer Dariusz “Daray” Brzozowski Launches New Band Dante, Preview Available! "Dante. There's nobody here by accident. There's no music here which has not been thought through. There are no trivial lyrics. Dante. It knows where it's been. It knows what it's seen. Listen to the warning. Lucas, Yony and Daray. We it's voice, Dante is coming..."
Watch the teaser here! https://www.facebook.com/164925764088773/videos/180135905901092/. Get more information on Dante here: https://www.facebook.com/DANTE-news-164925764088773/.